Welcome to R.L. 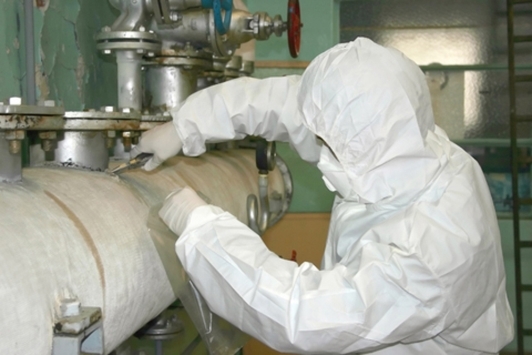 Abatement, Inc.
With over 20 years of experience in the asbestos removal trade, we provide workmanship for the residential, industrial and commercial markets. Need your property assessed for potential asbestos? In the process of renovations where asbestos will be disturbed? Look no further! We can help!